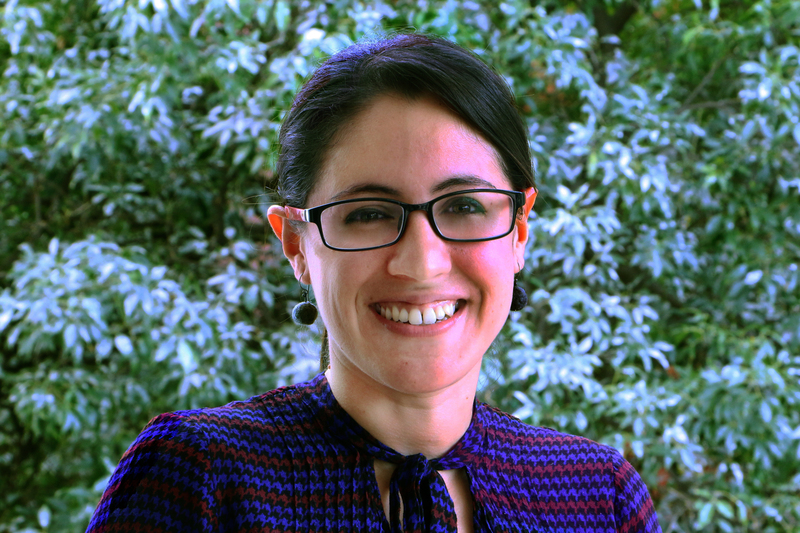 Gabriela Morales is Manager of Water Management and Urban Resilience for WRI Mexico Cities' program. She coordinates the local economic development and natural resource management agendas in Mexican cities. Her work focuses on the coordination and development of projects associated to water management, financial mechanisms for nature-based solutions and green infrastructure in cities, and local economic development planning. She coordinates the agendas of local economic development and natural resource management in cities. Her work focuses on the development and supervision of urban water management projects, financial mechanisms for natural infrastructure and green infrastructure in cities, and planning of local economic development. Before joining WRI, Gaby worked for nine years in the public and private sectors. She worked for more than three years as Director of Green Economy of the Secretariat of Sustainable Development Morelos. There, she participated in the creation and promotion of state strategies, public policies and economic mechanisms in favor of conservation projects, the environment and low-carbon development. Simultaneously developed a state network of green markets in support of local producers. In addition, she has worked in the private sector in the United States, where she carried out activities in the fields of logistics, international trade and business administration. She holds a Bachelor's degree in International Business.